You will struggle to find a more iconic and longer lasting franchise than Ian Flemming’s James Bond. Hulu used to host all the films in 4k quality but had them removed from the streaming service a while back. But today (2nd November 2017) the collection has been re-added. Ian Fleming was a naval intelligence officer in the second world war, involved in many intelligence operations for the Allied forces. This knowledge gave Fleming good standing when in 1952 he wrote his first Bond novel, Casino Royale. Between then and 1966 Flemming wrote a total of Eleven novels and two collections of short stories, that soon became the best-selling series of fictional books of all time. The first film, Dr.No debuted in 1962 (55 Years ago) and introduced the sophisticated gentleman spy James Bond to the big screen, also known by his code name 007. Thought the years, Bond has been played by many different actors, including: Sean Connery, David Niven, George Lazenby, Roger Moore, Timothy Dalton, Pierce Brosnan and the latest, Daniel Craig. The only two Bond films that are not streaming on Hulu is Casino Royale, Quantum of Solace, and Skyfall (Three of Daniel Craig’s films). 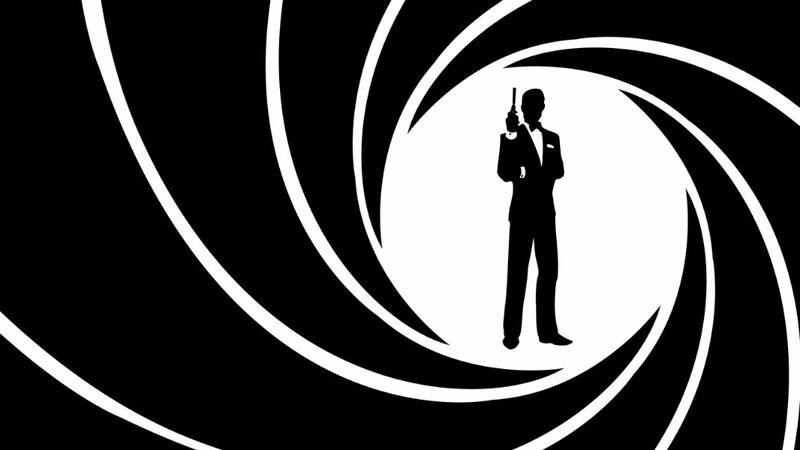 Eon Productions currently hold the rights to James Bond, and have done since the very first film. Recently there have been talks about the rights going up for auction, and Warner Brothers may be interested in taking on the franchise. But as of writing this, nothing has been confirmed. Because of the rights potentially changing hands, it is possible we won’t see the Bond movies on Hulu for too long. Especially as they have been removed from the streaming site before. So make sure you get your fix of 007! If we hear of the franchise leaving Hulu again, we’ll be sure to let you know. Which Bond film is your favourite? Will you be binge-watching them? Let us know in the comments below.